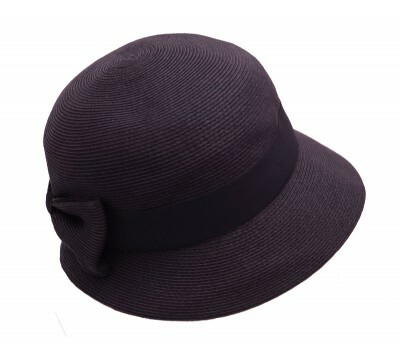 The new cloche Madhila by Bronté, is a feminine shape that frames the face. As it covers your head fully. 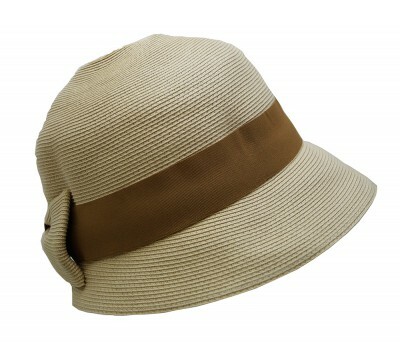 it is a perfect hat for a walk along a windy beach or a ride on a bike. 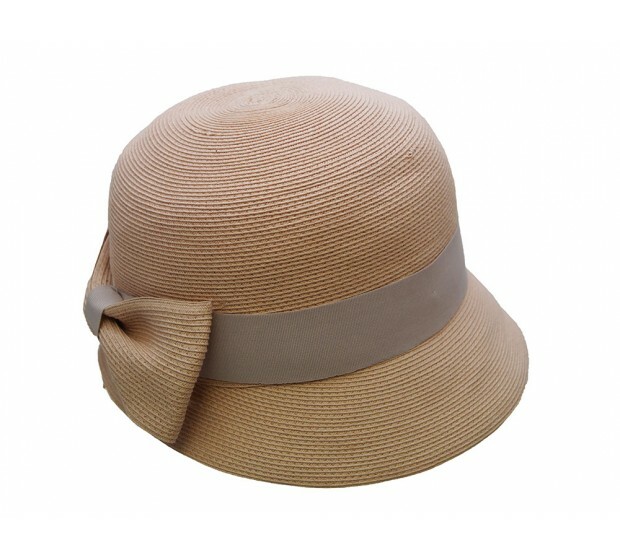 Madhila is made of natural, super braid straw, and a ribbon trim. The one-size-fits-all system allows tightening the hat size. Rollable and packable. also available in white, black, ivory and in natural.